Winair announced direct service to Curacao, Santo Domingo, and Haiti, commencing February 26, 2018. 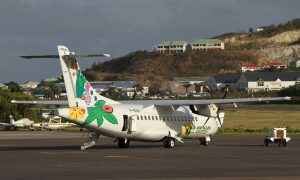 The St. Maarten-based airline will offer a daily service to Curacao, five flights per week to Santo Domingo, and two flights a week to Port au Prince. These services will be available to the public using an ATR 42 with a capacity of 48 passengers. 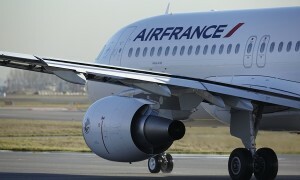 These flights will originate and terminate in St. Maarten and will be operated in partnership with Air Antilles. 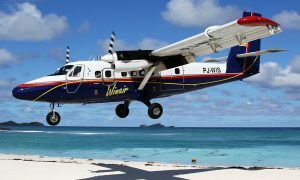 “With the current state of regional air travel Winair is proud to assist the traveling public by providing air connectivity to these vital destinations”, the airline said in a statement.